Shaykh Yasir Fahmy shares two important points of action to remember in the face of the tragedies surrounding us. Courtesy of the Islamic Society of Boston Cultural Center. 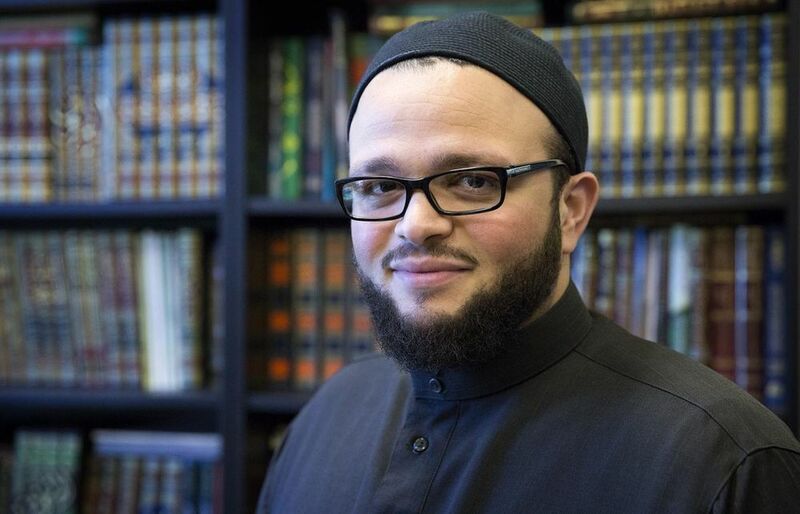 Shaykh Yasir Fahmy was born and raised in northern New Jersey and completed a BS from Rutgers University and worked for three years in corporate America. During his seven years of studying in the Middle East, he completed a degree from the prestigious Al-Azhar University, while simultaneously studying with other numerous scholars. Shaykh Yasir received numerous ‘ijazaat in the subjects of fiqh, hadith, aqeeda, usul al-fiqh, seerah, tazkiyyah, mantiq, Arabic grammar, sarf (morphology) and balagha (rhetoric). In 2013, he became the first American Azhari to teach in the renowned Al-Azhar Mosque.